GTC IOC FOK are acronyms of Time in Force options that traders can use. This article will give a Time in Force definition and explain what is GTC IOC FOK in simple and clear terms. Time in Force are options traders can use when entering a trade that will be pending in the order book such as trades from a limit order. As large trades could not always be executed together, traders needed Time in Force to indicate how they wanted their trades to be executed. These are; thus, advanced options use by traders wanting a bit more control over their trading strategies. Following are three common Time in Force options. A GTC order, or Good Till Canceled order, remains open until fully executed or canceled by the traders without any time limitations. 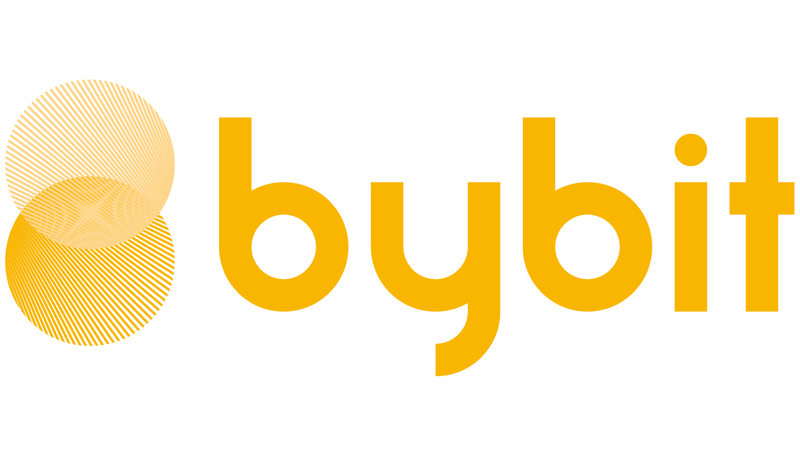 They are the simplest kind of orders and are often the default option of most exchanges like Bybit. They are perfect for traders who can wait for their full quantity to be filled and offer the flexibility of canceling the unfilled quantity at any time. Traders should, however, be careful not to forget any pending GTC order they still have unfilled before logging off for the day. For example, a trader wants to buy 10,000 contracts at $3,800 per bitcoin. Right now the price is at $3,780 but the trader can wait indefinitely for his order to be filled at the limit price of $3,800 or better. An IOC order, or Immediate Or Canceled order, must be filled immediately at the limit price or better. Any unfilled portion of the order will be canceled immediately. IOC orders are mostly used when placing large orders to have as big a quantity filled as possible without having the order filled at a wide price variety. Taking the previous example of a trader wishing to buy 10,000 contracts at $3,800. If only 6,000 contracts can be filled, the remaining order of 4,000 contracts will be canceled. A FOK order, or Fill Or Kill order, must be filled immediately and entirely or be canceled. They can be filled at the limit price or better, but cannot be only partially filled. These orders are generally used by day trades looking to scalp or take advantages of small price differences in a short duration. Taking the previous example back. When the limit price is reached either the 10,000 contracts can be filled at the limit price, or better, immediately or the entire order is canceled. This concludes today’s article about GTC IOC FOK and what is Time in Force, we hope you enjoyed the read, learned a lot, and stay tuned for more great content.